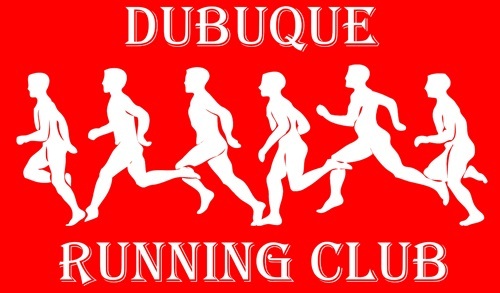 We would like to welcome you to the official site of the Dubuque Running Club. Please E-Mail us if you would like any events posted here. A big thank you to Spine & Sport for the continued support! Check out all the following that make running great!